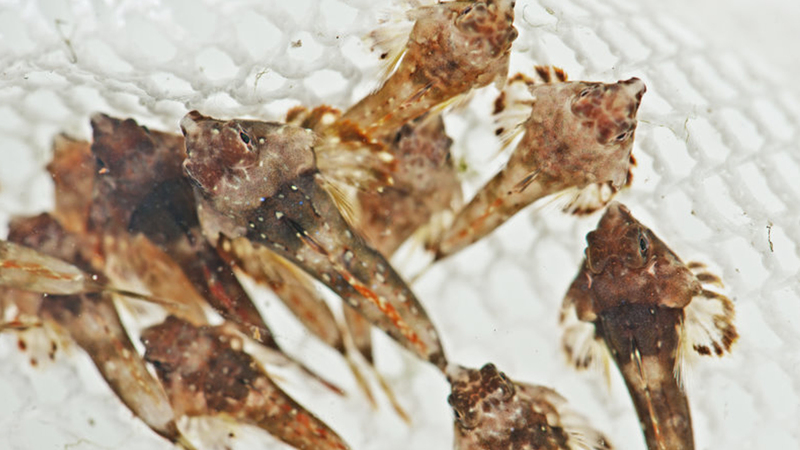 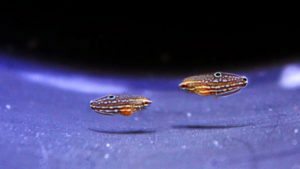 "SAVING THE OCEAN ONE FRY AT A TIME"
Rising Tide Conservation is dedicated to developing and promoting aquaculture of marine ornamental fish species through the collaborative efforts of researchers, public aquaria, hobbyists, pet industry professionals, and conservation groups. 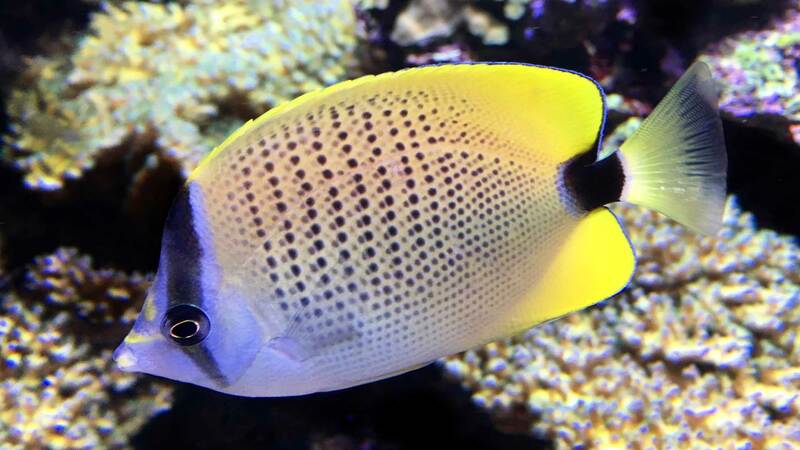 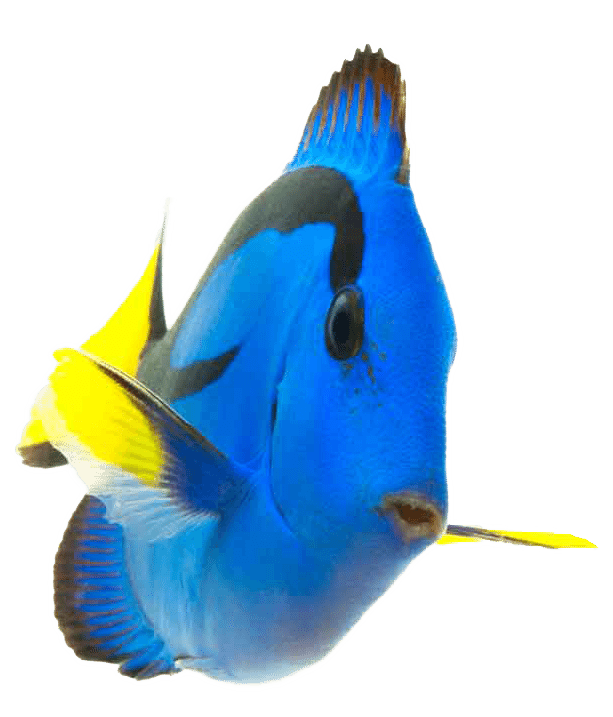 Rising Tide is committed to increasing the availability of aquacultured marine ornamental fish species in the aquarium industry in order to reduce the impacts of wild fish collection on fish populations and the coral reefs where they live. 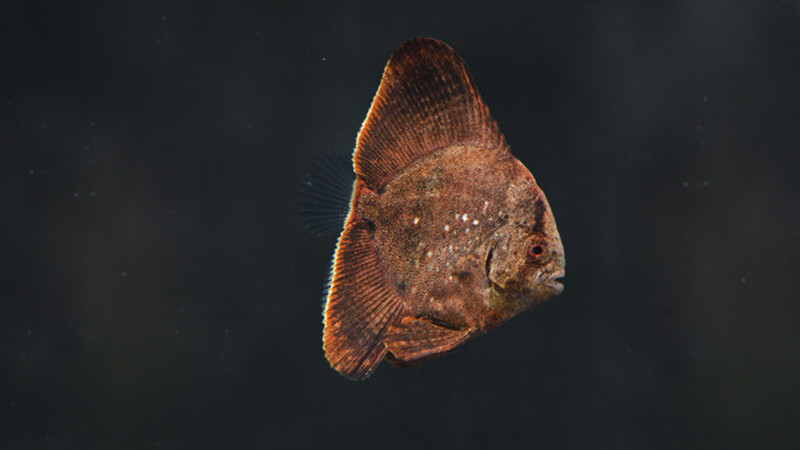 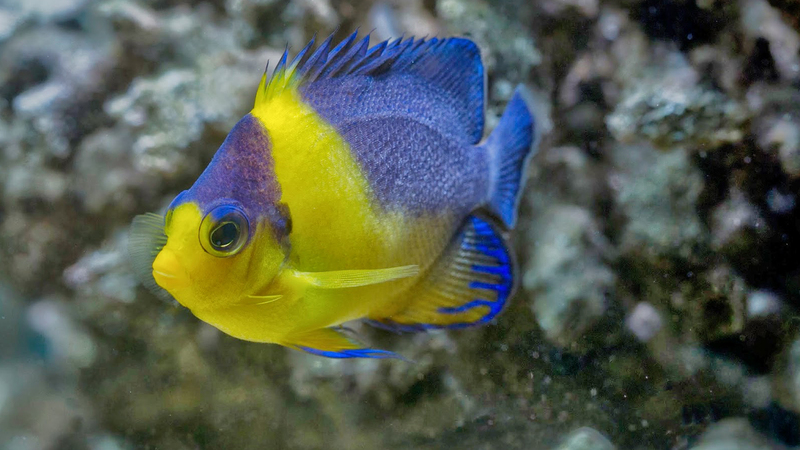 Rising Tide Conservation collaborates with researchers, aquaria, and industry experts to support sustainability in the marine ornamental fish trade. 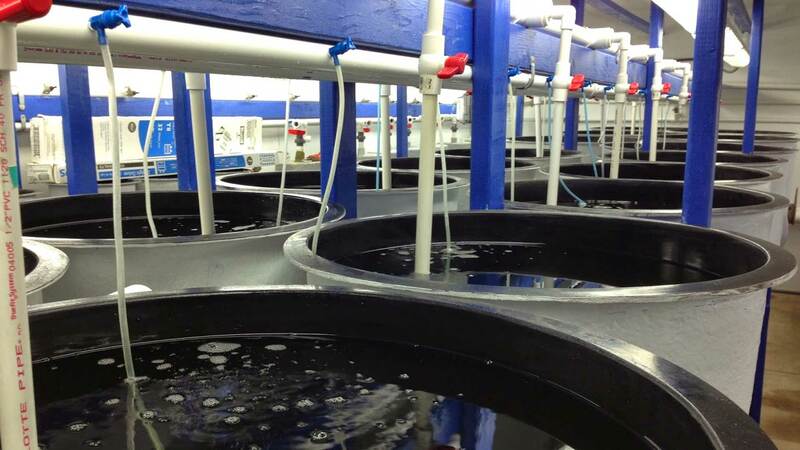 Rising Tide Conservation supports research to develop and refine marine ornamental aquaculture methods. 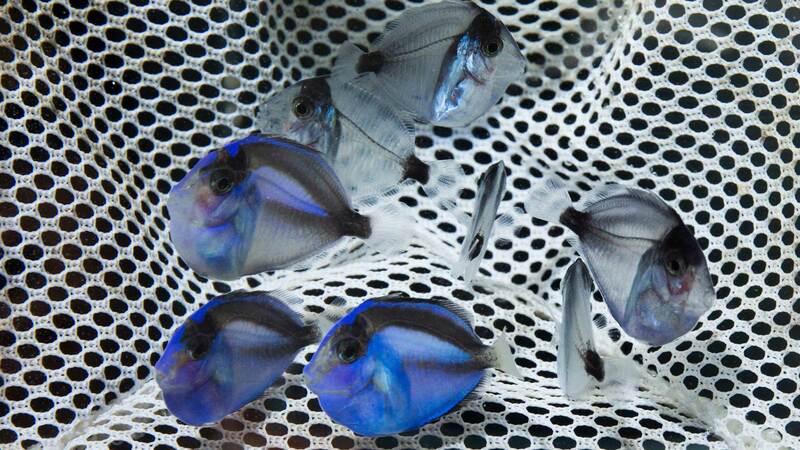 Rising Tide Conservation has supported the successful aquaculture of nearly 30 species of marine ornamental fish. 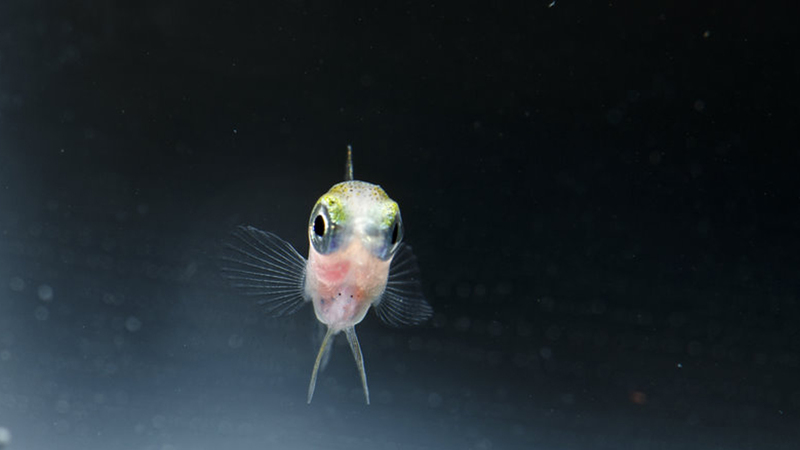 Don't be shy! 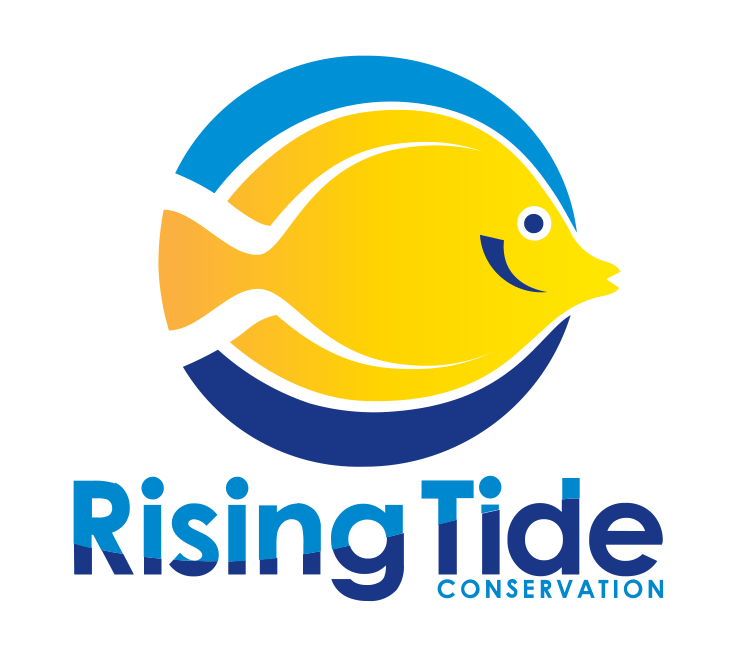 Rising Tide Conservation would love to hear from you! 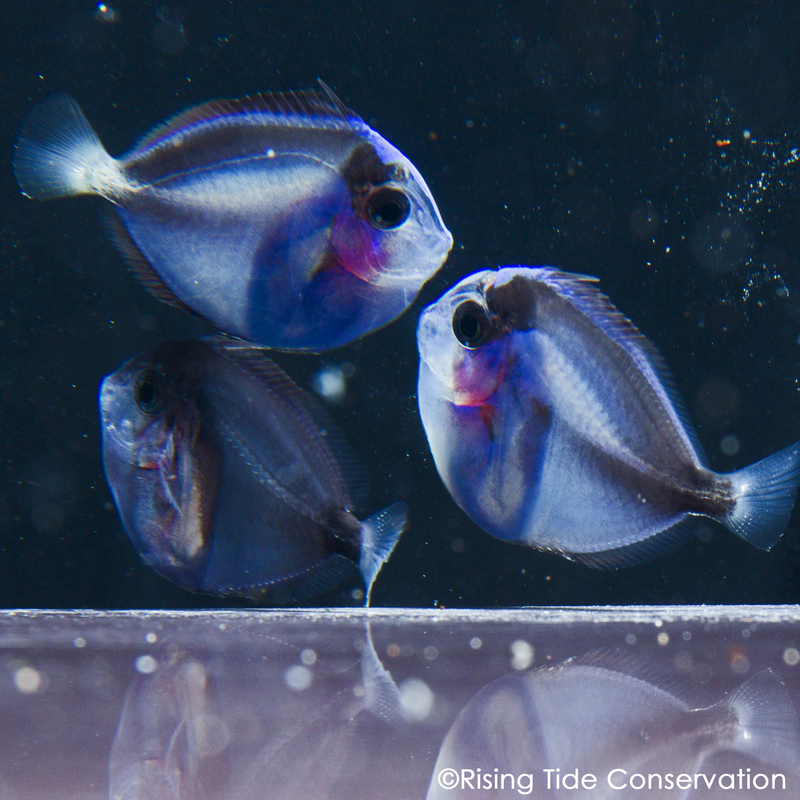 Rising Tide Conservation supports research to develop techniques for raising marine ornamental fish for both public displays and aquarium hobbyists. 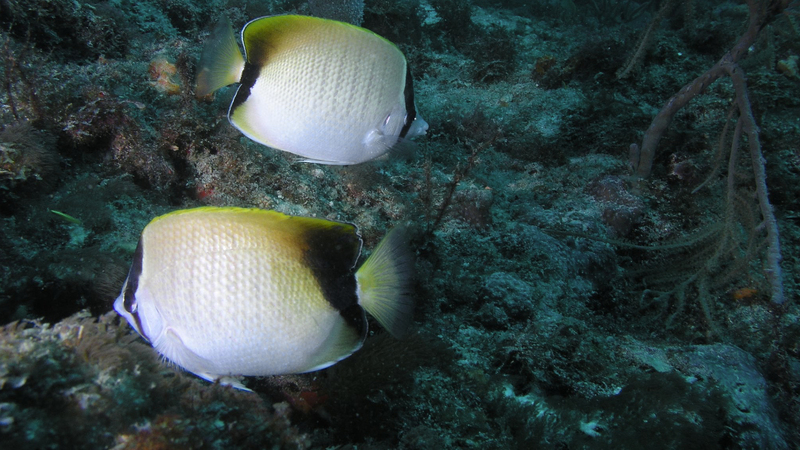 These methods promote conservation and sustainability, and provide an alternative to wild reef collection. 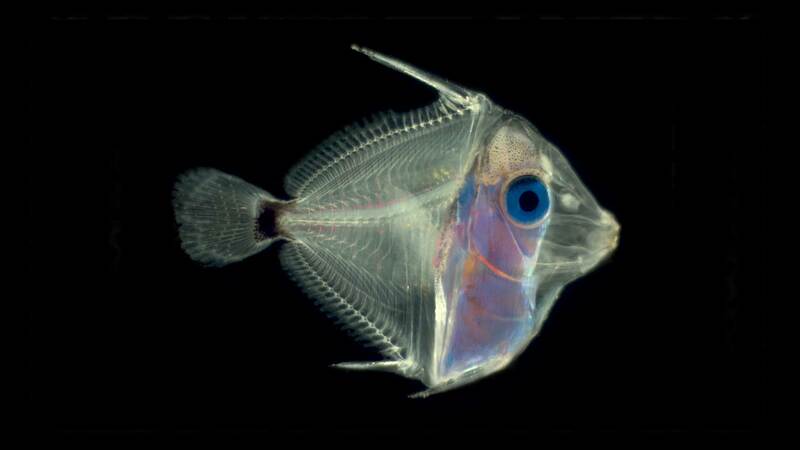 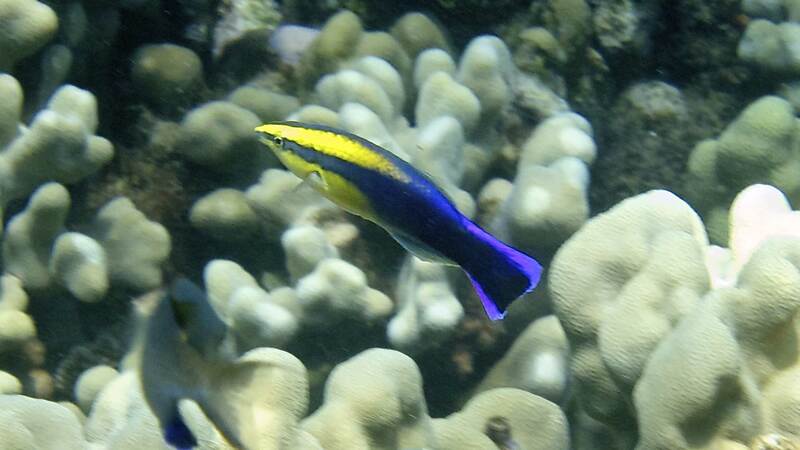 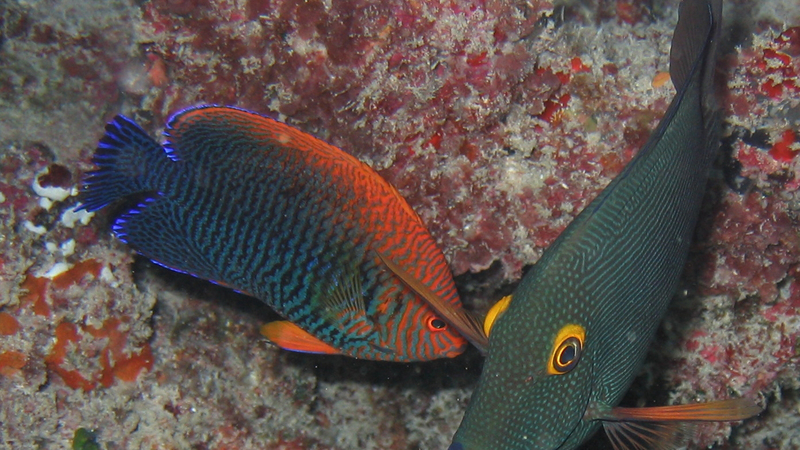 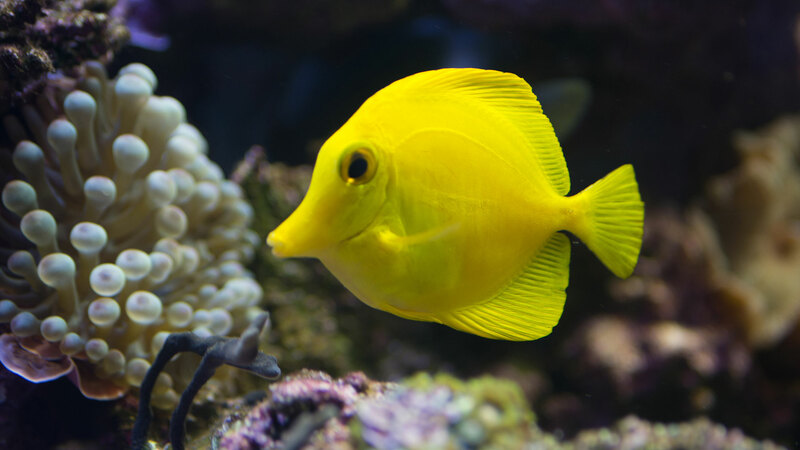 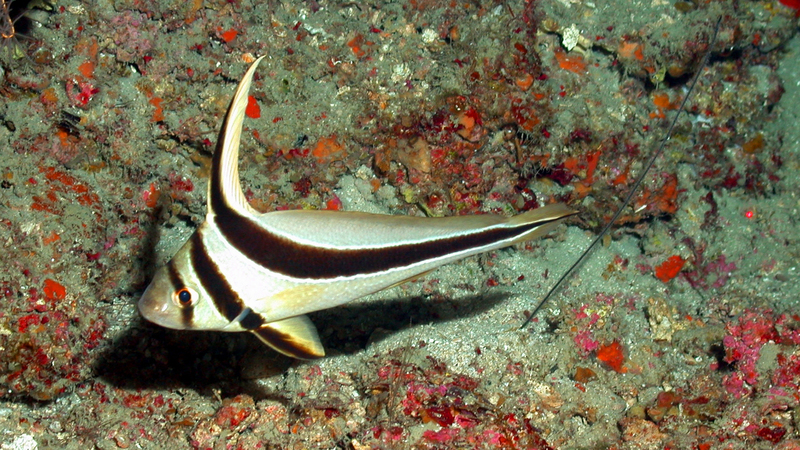 The vast majority of marine aquarium fish are wild-caught. 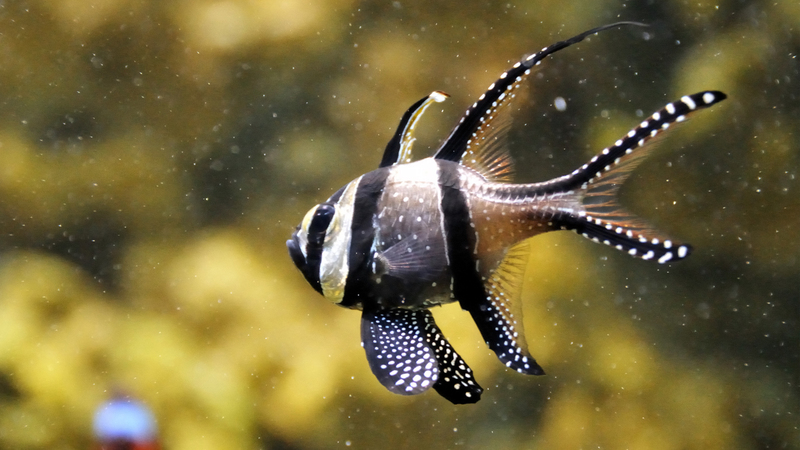 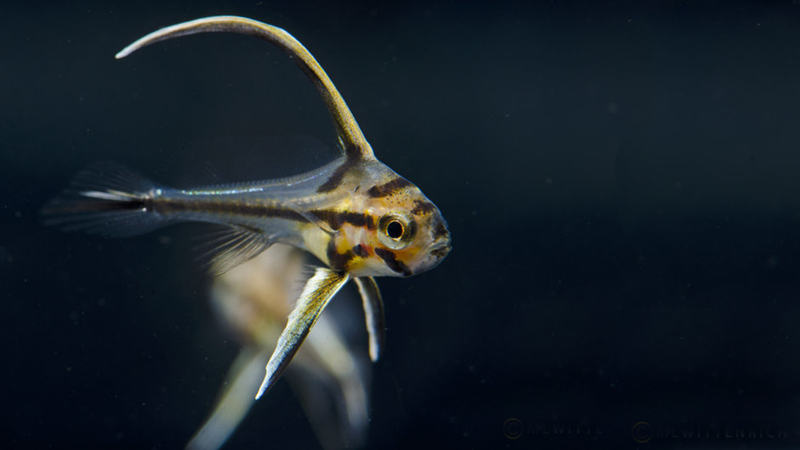 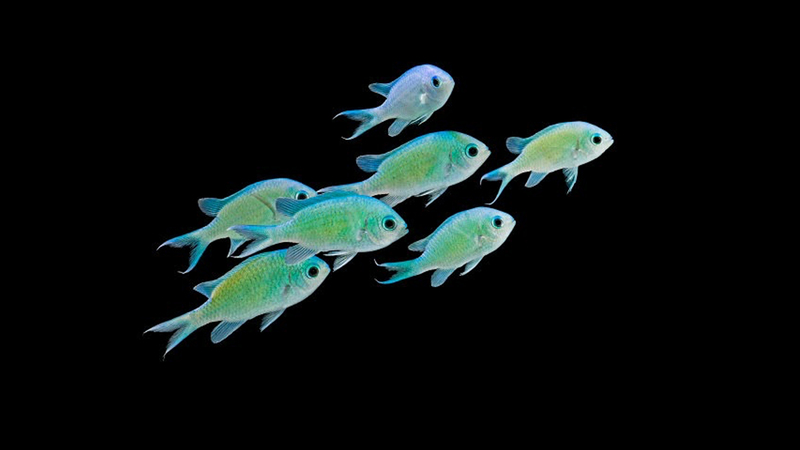 It can be difficult to trace the origin of many aquarium fish, which can make it near impossible to know if they were caught using sustainable fishing methods. 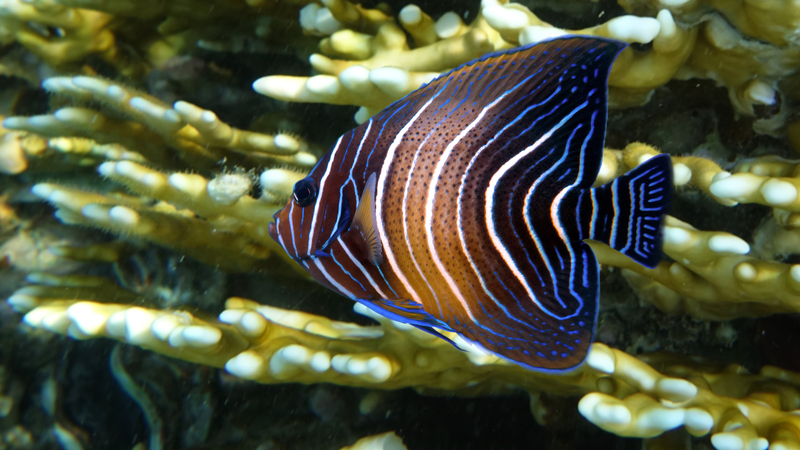 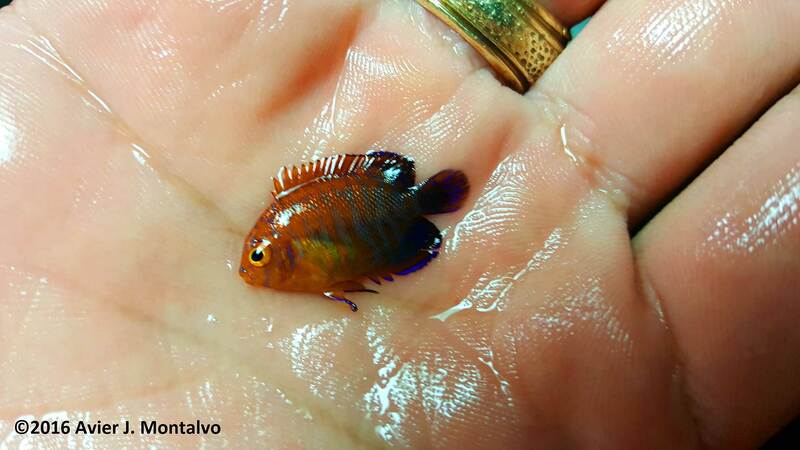 Rising Tide Conservation reaches across the spectrum of marine ornamental fish conservation. 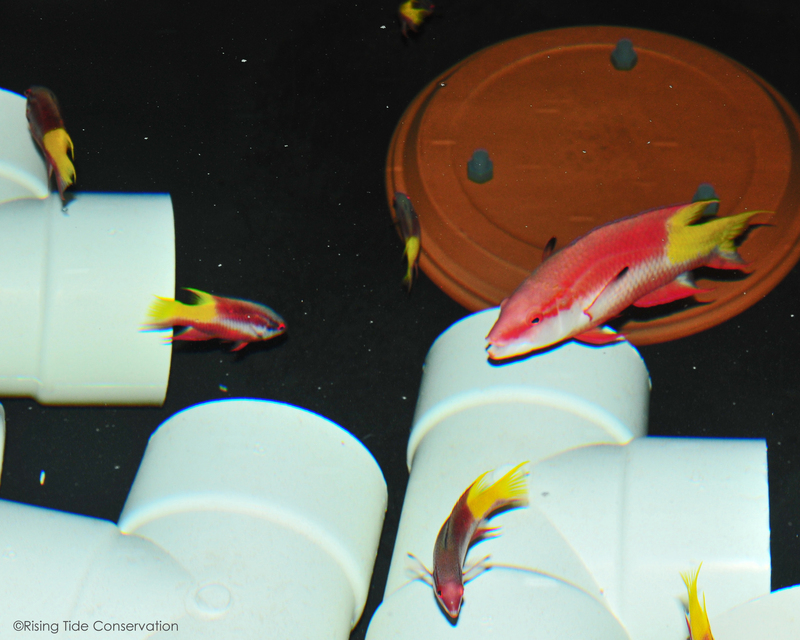 We collaborate with over 48 facilities. 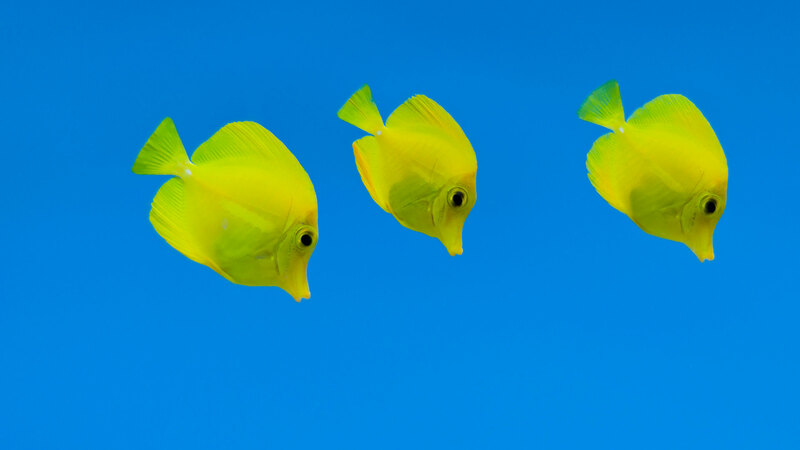 These stakeholders include public aquaria, research universities, marine fish producers, and aquarium wholesalers and retailers. 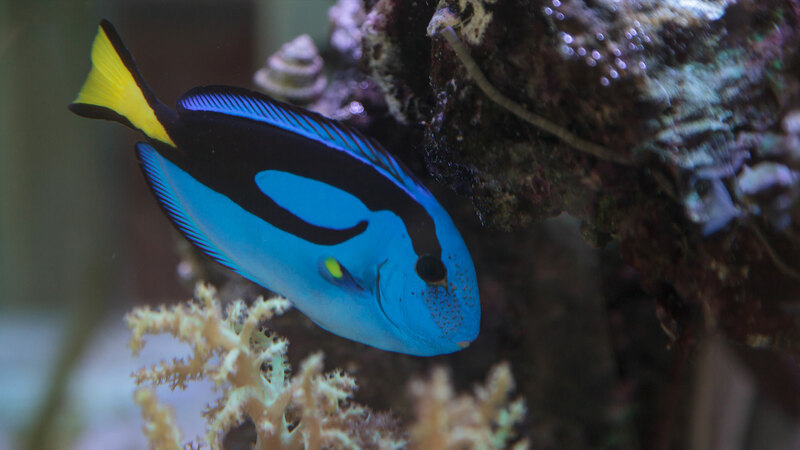 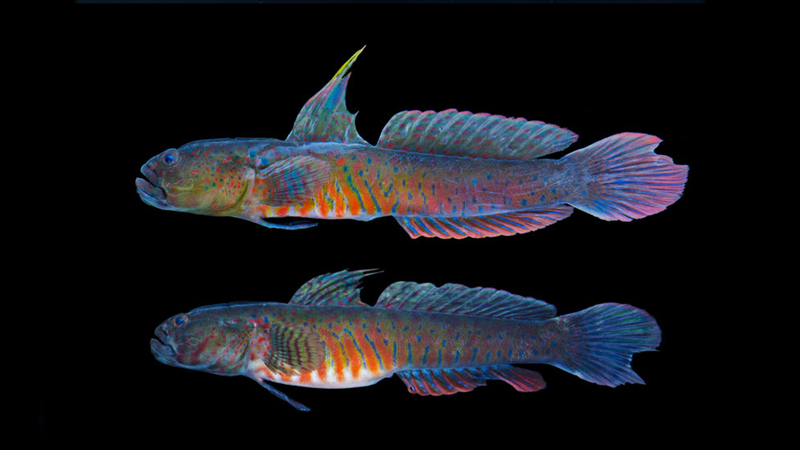 Rising Tide Conservation supported research facilities have aquacultured nearly 30 species of marine ornamental fish, and we are constantly working to increase this number! 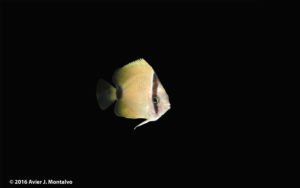 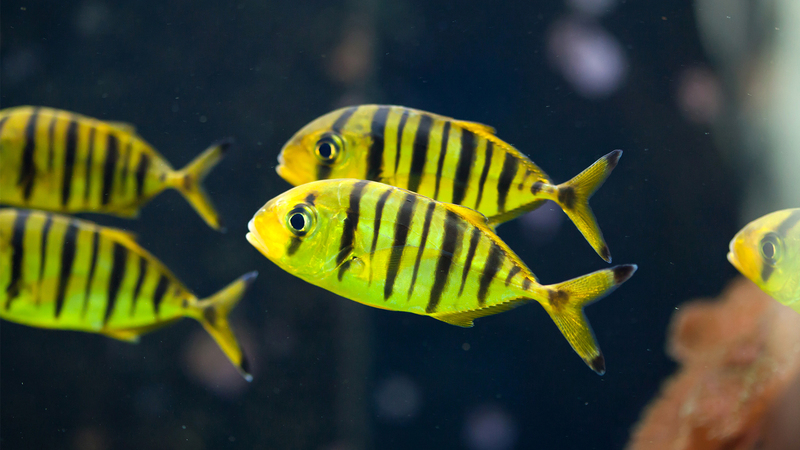 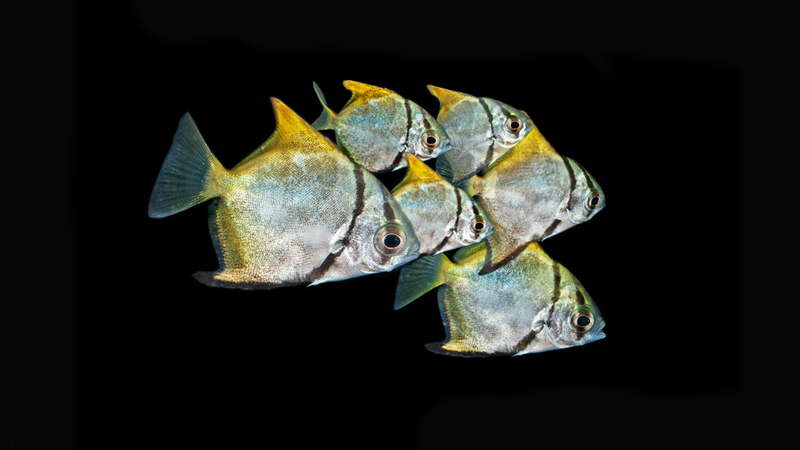 The first marine fish Rising Tide Conservation supported that was successfully reared was the Porkfish, Anisotremus virginicus. 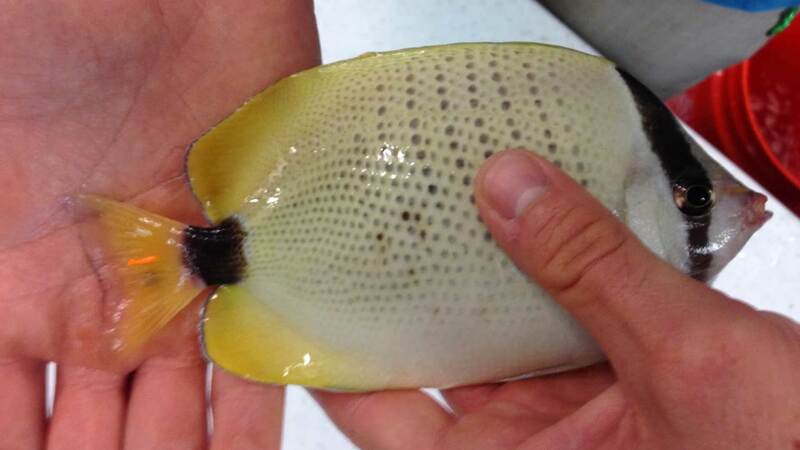 It is now commercially produced by FishEye Aquaculture and sold through Segrest Farms. 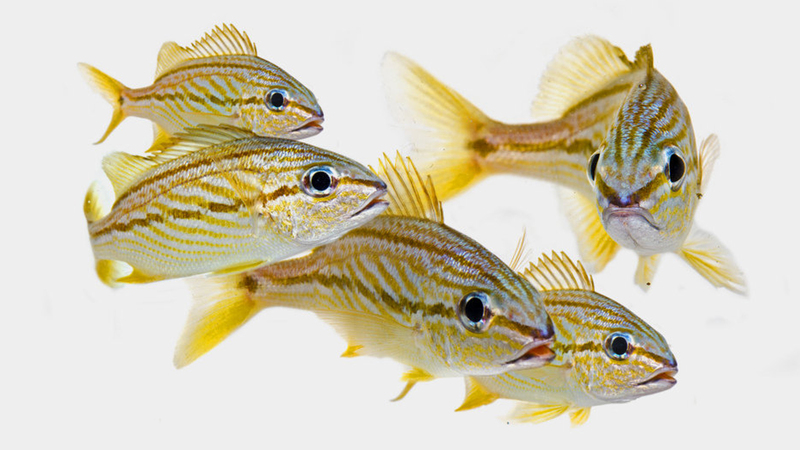 Rising Tide Conservation supports aquaculture research to develop techniques for raising marine ornamental fish for both public displays and aquarium hobbyists. 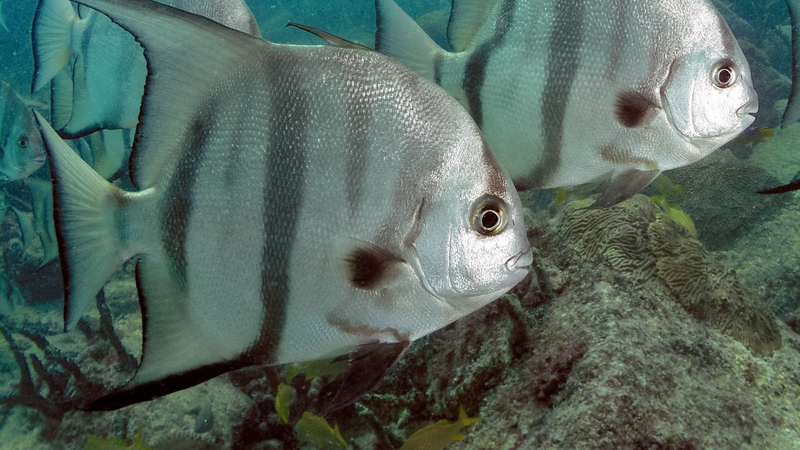 These methods promote conservation and sustainability by providing an alternative to wild reef collection.